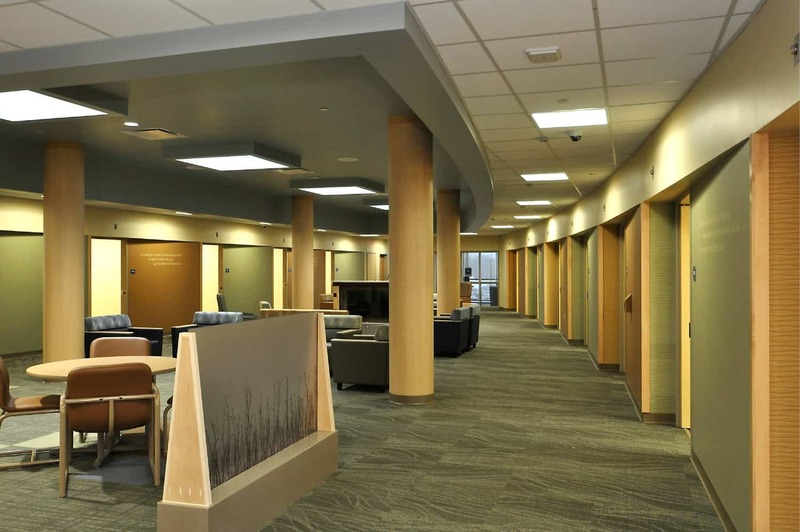 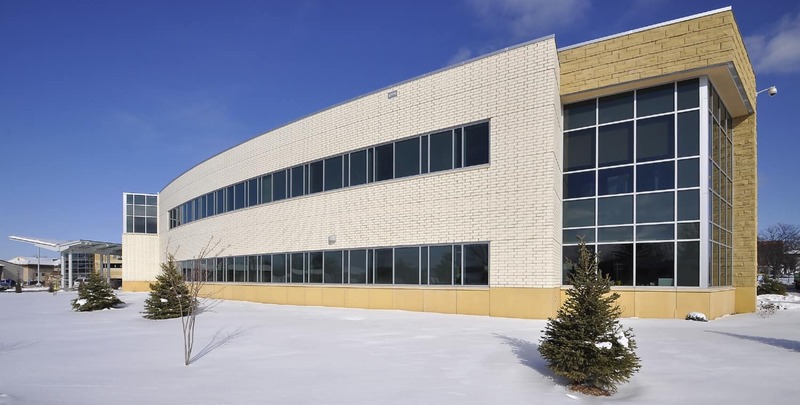 Replacing a facility that dated back to the early 1970s, Gundersen Health’s new Inpatient Behavioral Health Hospital brings updated and needed resources to parts of western Wisconsin lacking modern mental health facilities. 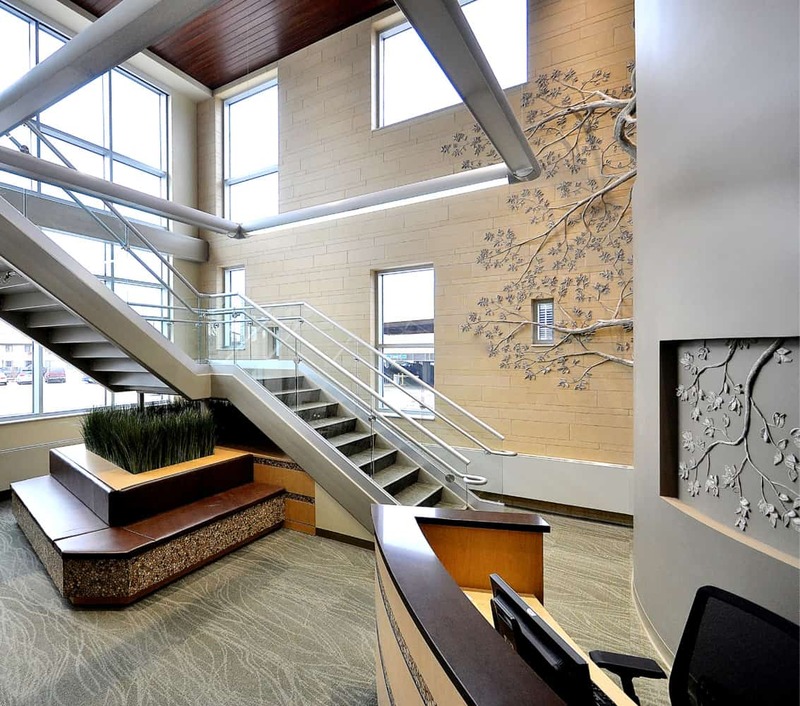 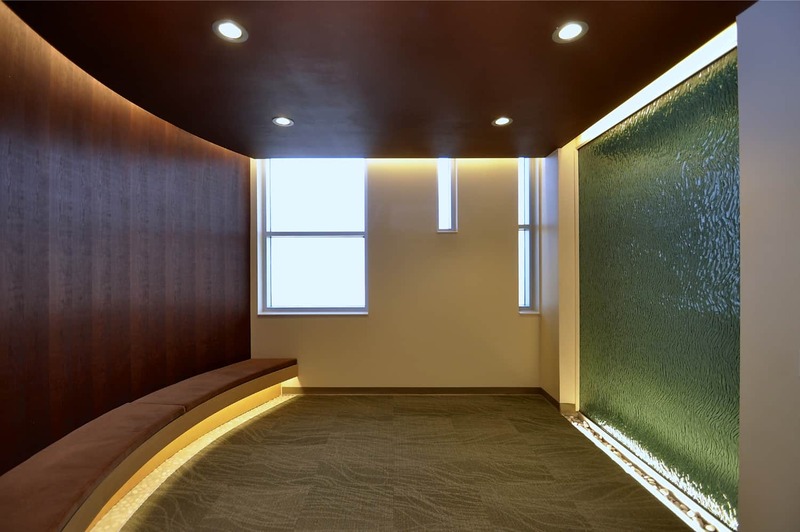 The new facility includes elements learned through other new facilities BWBR designed in the past decade, with open nurse stations to promote patient-staff interaction, meditation spaces, and access both to natural light and courtyards. 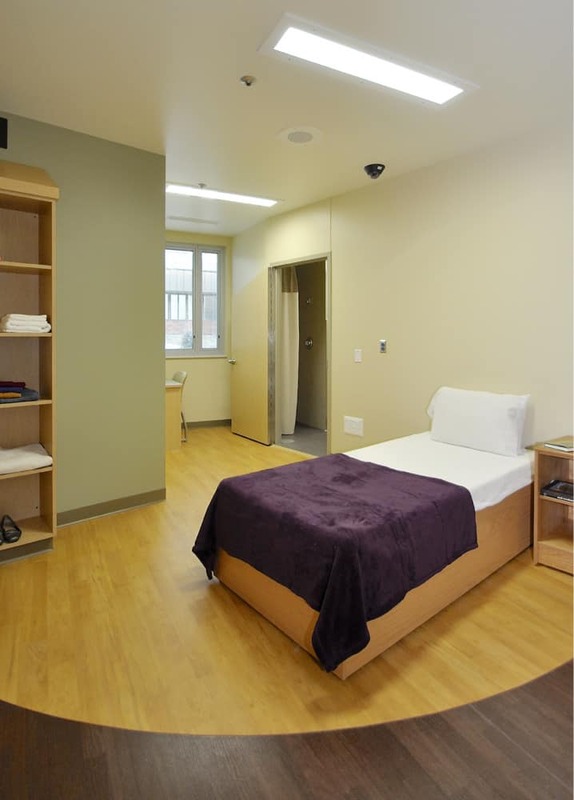 Working with focus groups that included mental health patients and their families, the design strategies focus on developing an open and light-filled environment where patient dignity and hope are at the fore of people’s therapeutic journey. 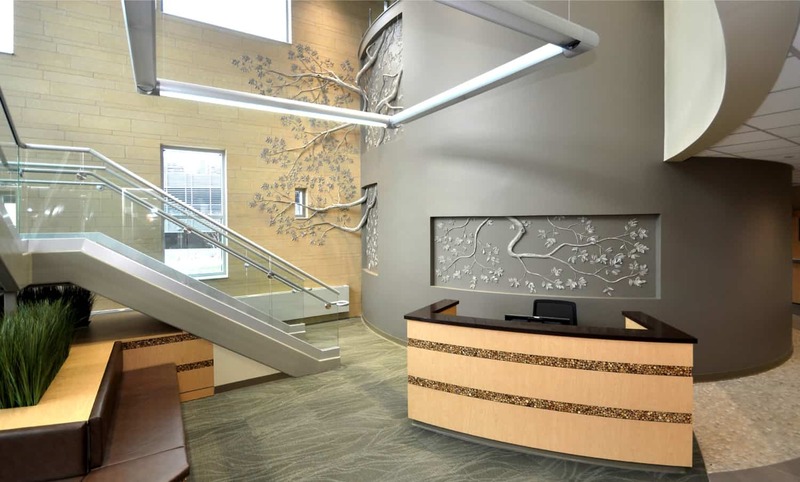 Areas to welcome families into a patient’s healing process as well as creating a pleasant work environment for staff were goals for the new design. 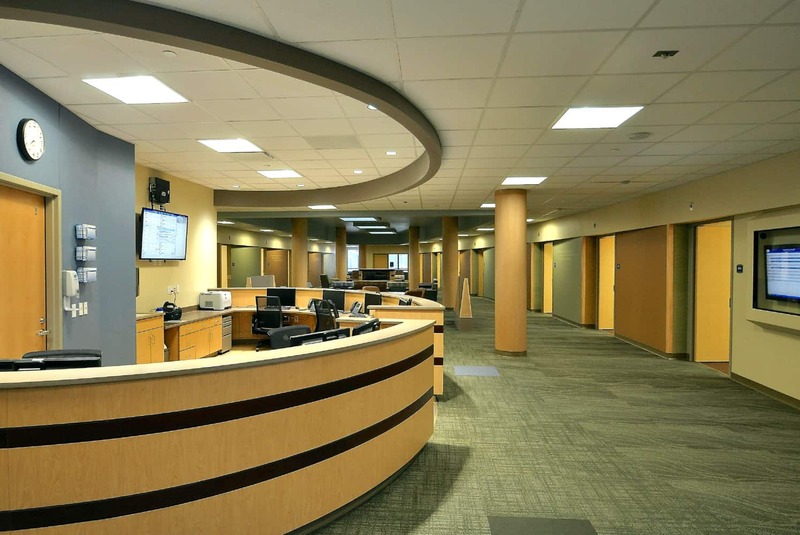 Treating both youth and adult patients, the new behavioral health hospital provides greater capacity to serve adolescents, and separate areas are also available for vulnerable patients. 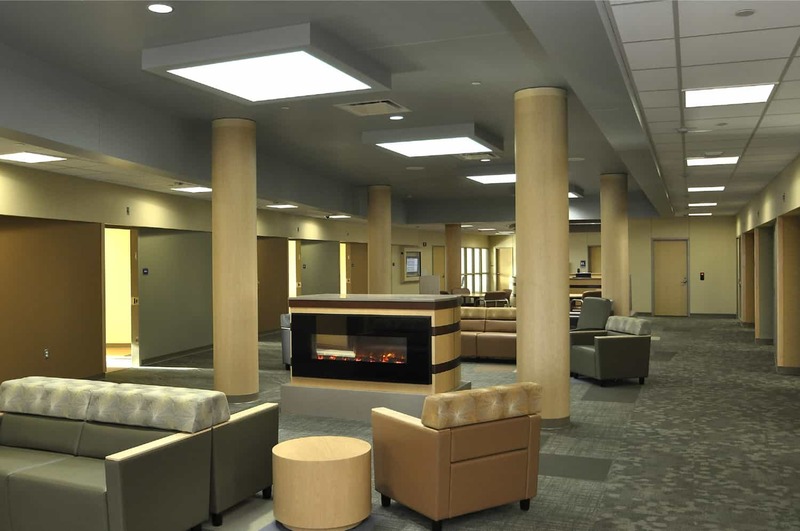 Designed in collaboration with La Crosse-based HSR.